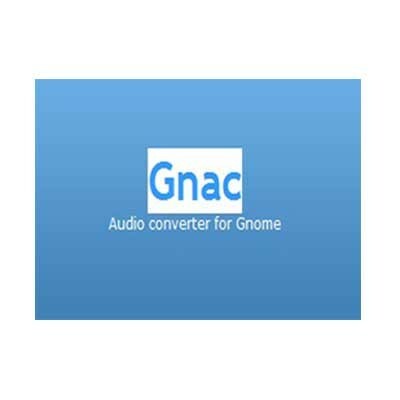 Gnac (GNome Audio Converter) is an easy to use audio conversion program. It is designed to be easy and powerful. 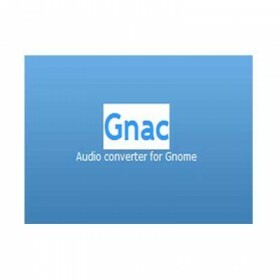 It provides easy audio files conversion between all GStreamer supported audio formats.